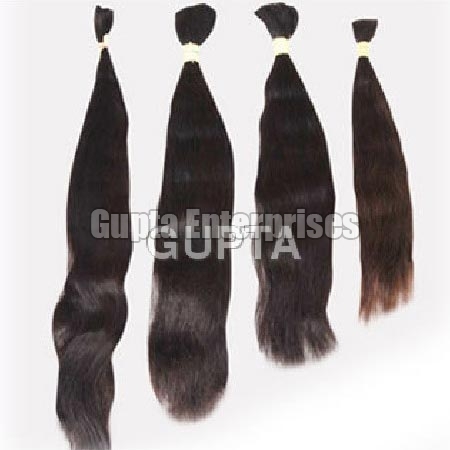 We are considered as the trusted name in providing a wide array of Remy Single Drawn Human Hair that is made using natural human hair. Our Remy Single Drawn Human Hair is available in different types like straight, wavy, etc., so as to suit the requirements of the clients. Remy Single Drawn Human Hair is appreciated for smooth texture, shiny appeal and tangle-free attributes.